Whether you’re going away for the day or for an entire week, you need to make sure your four-legged family member is always taken care of. Finding help for your pup can be tough—until now. 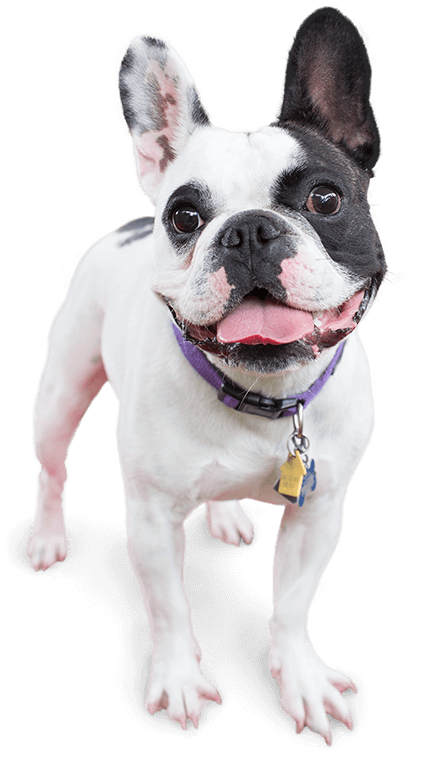 Camp Bow Wow® is a premier dog care provider in South Salt Lake that offers doggy day care, overnight boarding, and training services you can rely on. At Camp Bow Wow your pup will love to play and romp all day with furry friends in our spacious play yards, and snooze the night away in a cozy Cabin. Camp Bow Wow South Salt Lake takes the safety of your furry loved ones as seriously as possible. We treat your pups as if they were our own! 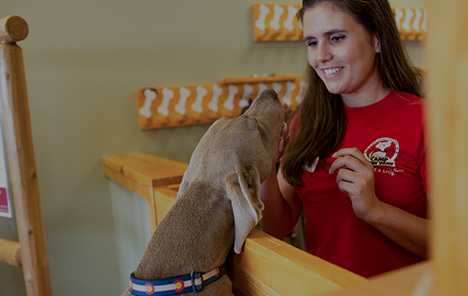 Our Camp Counselors are extensively trained and certified in pet CPR and pet first aid. We even provide streaming web cam access for when you miss your furry family and want a quick check-in. So leave your Camper with us and enjoy your time away— your pup sure will! Come see what all the bark is about today. 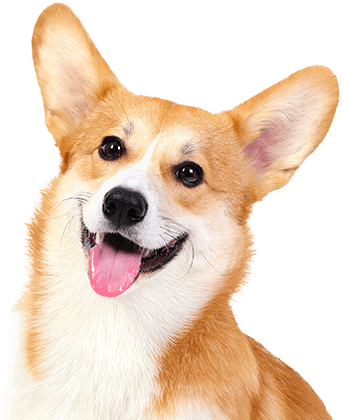 Contact us at (801) 288-2275 to schedule your pup’s interview. Get your first day free!